This coming June 6th, 2019 is the 75th anniversary of the D-day invasion. 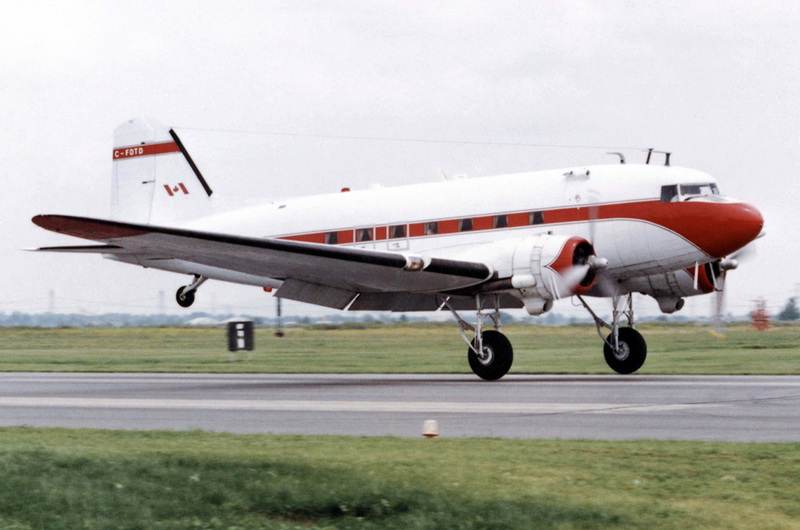 It would be so cool if Flitetest could build a C-47 along with a glider like the ones used in the Invasion. I also believe a C-47 plane kit would sell well. 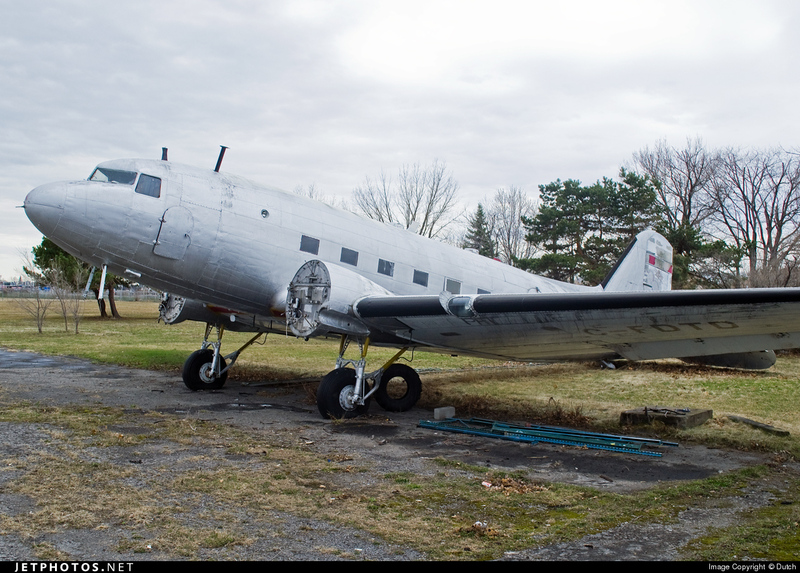 Currently, the plane pictured(C-FDTD) is being rebuilt to be able to fly on the June 6th anniversary. check YouTube "Plane Savers". (C-FDTD) was one of the RAF C-47 that British paratrooper flew in and dropped behind the German line during the Normandy beach assault. This is how the plane minus the side door looks today at an Airport outside of Montreal Canada.